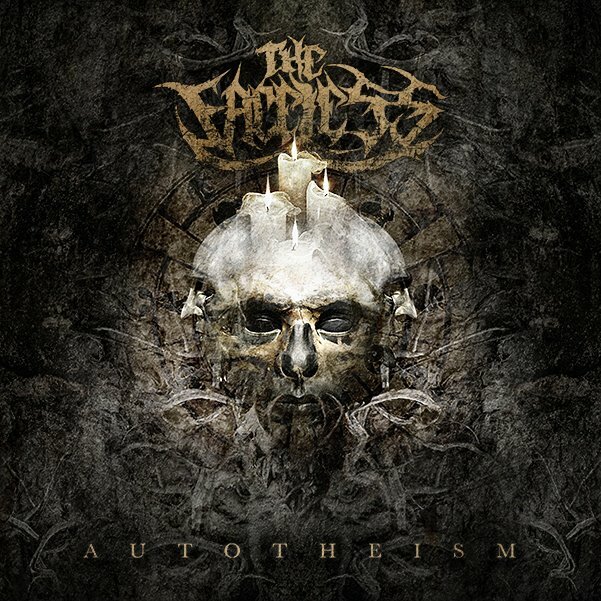 Autotheism, the highly-anticipated third album by The Faceless, will be released by Sumerian Records on the 13th of August, 2012, in Europe; the 14th of August in North America. Guitarist and band leader Michael Keene and drummer Lyle Cooper are joined by new recruits Geoffrey Ficco (vocals), Evan Brewer (bass) and Wes Hauch (guitar), to deliver the band’s most musical and progressive record to date. It’s a fast, technical and blistering record as a Faceless record should be, but is much more expressive, moody and expansive than ever before. Speed picking, flying double bass and skin melting guitar solos are aplenty, however a greater emphasis on clean vocals, big harmonies, moody passages and the use of keyboards, synth guitars, sequenced segments and even saxophone add a whole new dimension to the sound. As a semi-conceptual record, Autotheism follows a man’s journey of self discovery and transformation into the all powerful God of his reality. It starts with his realisation of the power he possesses and moves through every step of an ever-evolving reality that the future may have in store. The Faceless are currently in the midst of the Summer Slaughter tour across the USA with Cannibal Corpse and Between the Buried and Me. After that wraps up, the band plans on touring the rest of the world extensively. Autotheism can be preordered — in about a zillion different configurations of CDs, posters, t-shirts, etc. — at this location. 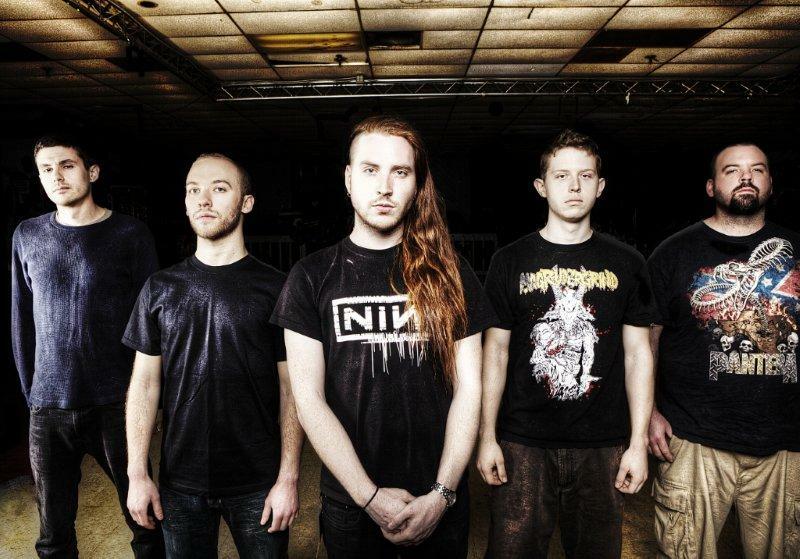 This entry was posted in New Releases, Videos and tagged Between the Buried and Me, Cannibal Corpse, Dying Fetus, Evan Brewer, Geoffrey Ficco, Hold Tight! PR, Lyle Cooper, Michael Keene, Sumerian Records, Summer Slaughter, The Faceless, Wes Hauch. Bookmark the permalink.